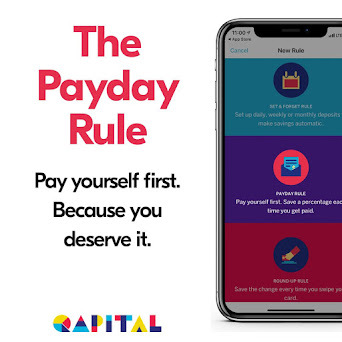 So, you're still working on your gift list for the holidays and you've run out of ideas or have no idea what to get for the people who don't live nearby? Well, you're in luck It's not too late to stuff stockings, buy real gifts on a budget or buy for far away friends and family. If you missed my main gift list, go check it out first. Remember that though Amazon doesn't wrap gifts, they will put a nice note in the box for the recipient, and if you're a Prime member, shipping is free or super cheap. 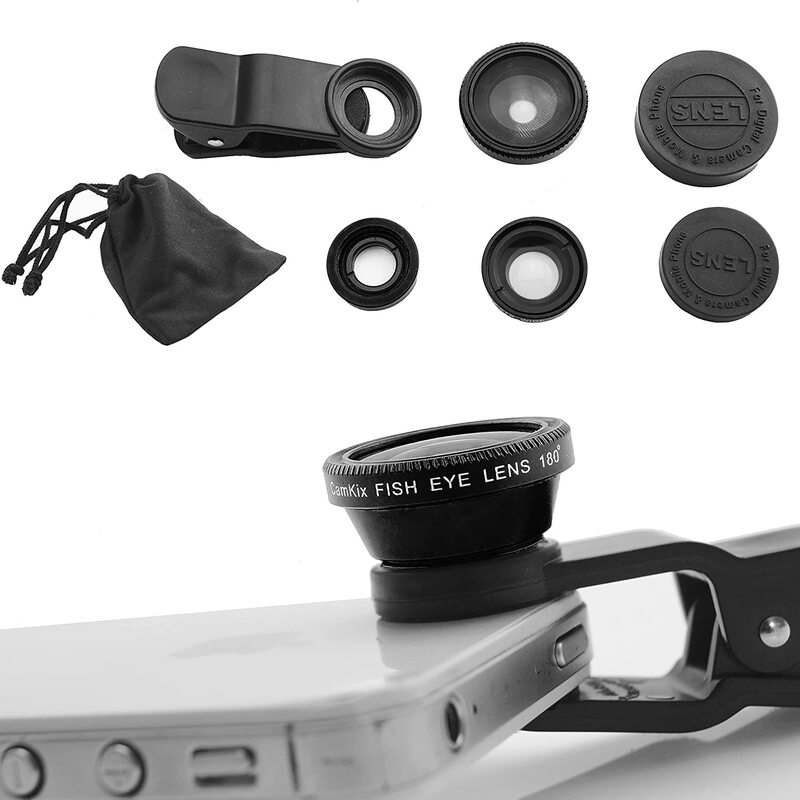 Turn their phone into an awesome(r) camera with cell phone lenses. This kit from Photojojo works on iPhones and other brands of mobile while it lets travelers take all kinds of funky pics, like through a fisheye lens. 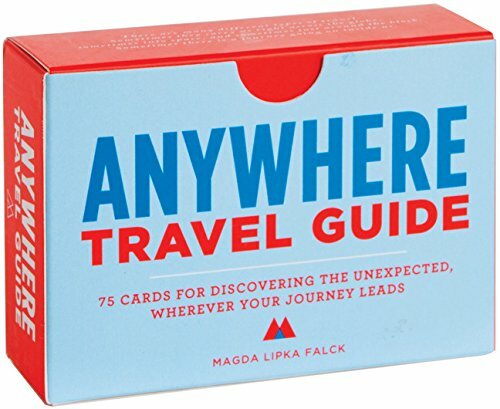 Give them a personalized tour with the Anywhere Travel Guide deck of cards, which inspires creative traveling wherever you go. You could even use it in your own hometown. By now, you probably already know that I love games and I love one more than all others when I travel, because it's cards, it's fun and it can be played anywhere. I'm talking about Fluxx. We have three different versions, which can be played together or alone. We even got our friends to play when we had a recent game night an it was big laughs. It's easy to learn and it's never the same game twice, plus you can get them with different themes. We have original Fluxx, Monster Fluxx, and Zombie Fluxx. 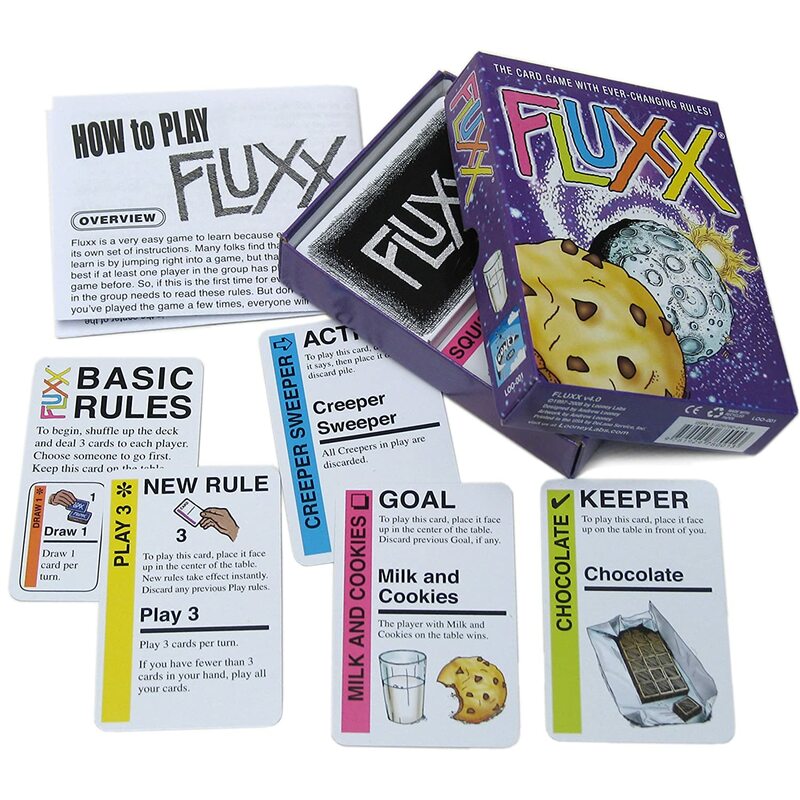 I think Holiday Fluxx might be next on my list. Kids love games, too, especially board games (in my experience). While it's not always feasible to pack up the Game of Life or Sorry, there are always the travel versions of some games and then there is this fun little board game that fits in your carry-on. 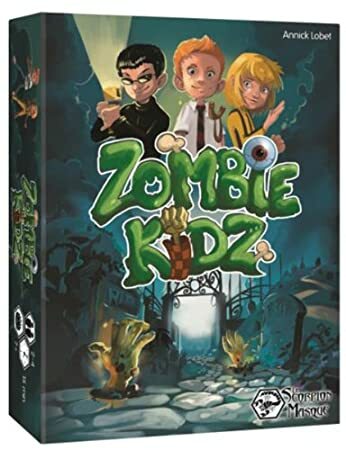 It's called Zombie Kidz and it is easy to play and fun for all ages. Eric and I own it and it employs simple strategy and teamwork to win. It's always nice to have a drink on hand and when you're expending so much extra energy out traveling then it's imperative to keep hydrated. 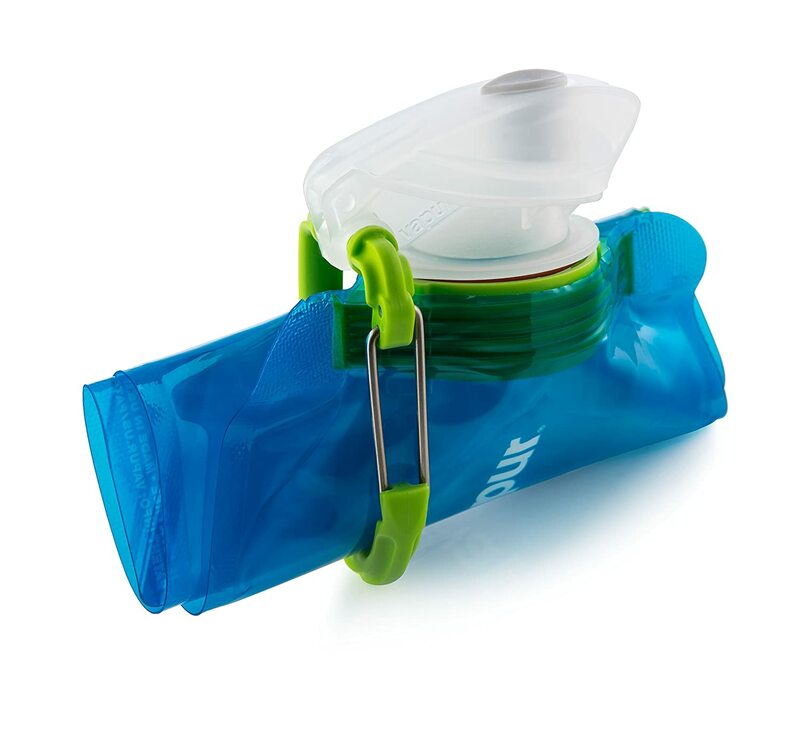 The Vapur Water Bottle collapses when it's empty, making it easy to carry and ensures you always have a bottle on hand to fill up wherever you go. It rolls up to fit into your pocket and also has a clip on it to hang on your day bag or belt loop. 3-1-1 bags can be a pain to deal with, but Travelon has some great ones that I use and totally recommend. The one quart plastic toiletry bag is sturdy and last way longer than your zip-top bag you are probably using, plus it comes with travel-size bottles and jars. The wet/dry bag comes in fun colors, has travel bottles and allows you to keep everything in one bag, plus it's TSA approved. One side is your 3-1-1 bag and the other side holds your other toiletries. Get something in between the two with the Deluxe one quart bag. It is basic, but trimmed in color and comes with a set of bottles and jars, too. Give them the gift of cheaper travel with copies of my ebooks right to their inbox. Do they often travel in summer? 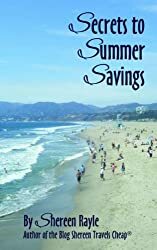 Get them my Secrets of Summer Savings ebook. 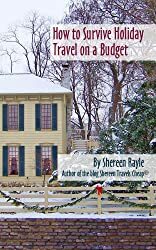 If they more often travel during the holidays, you can purchase How To Survive Holiday Travel on a Budget. they are so affordable, you can even buy both for the rabid traveler. Know someone who goes on a lot of long plane rides? help them keep the blood circulating in their legs/feet/toes in style with a pair of compression socks like these from Sockwell. If, like me, they have swelling problems even from long days of walking, they will think you're a travel angel. Wearing shoes on the plane can be the worst and totally confining. 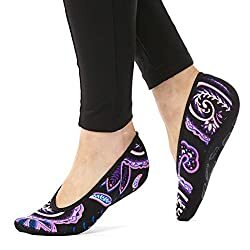 Nobody wants to put their bare feet on the dirty floor though...and nobody really wants to see you without shoes, no matter how pretty your pedicure is, in such close proximity. Nufoot makes these awesome Neoprene slippers that are like shoes, with the comfort of socks. They have slip-resistant grips on the bottom (for when you are traipsing around your hotel room and lobby for continental breakfast) and are antibacterial, too. 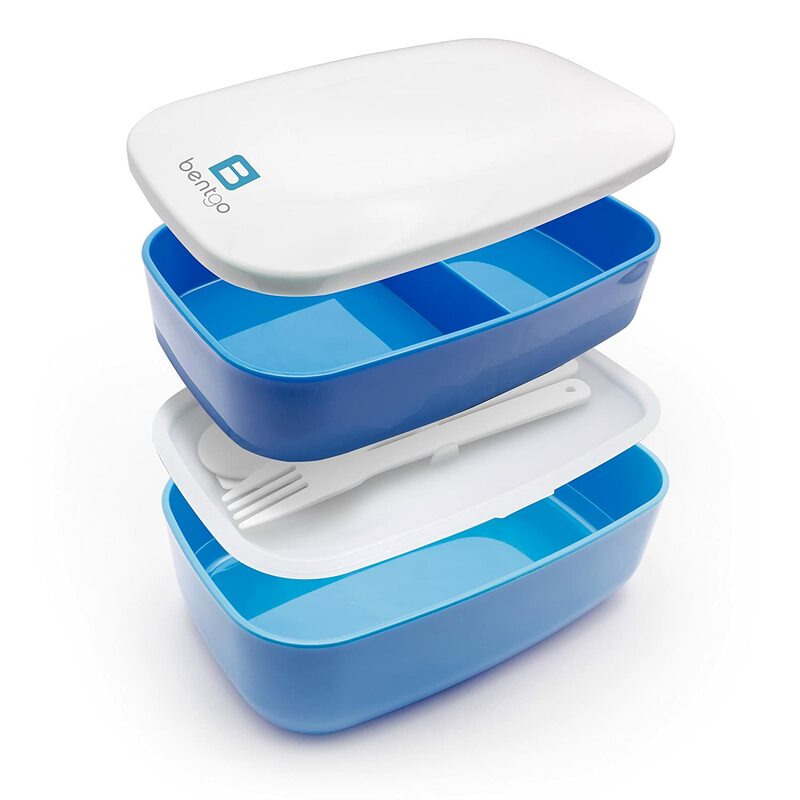 Keep all your delicious travel snacks together and looking scrumptious in the Bentgo Bento Box. Not only will it keep your fruits, veggies and homemade granola bars from getting all squashed in your bag, but it also comes with utensils if you happen to pack something that needs a fork or spoon. Don't you hate it when your phone runs out of battery in the middle of the day and you want to call someone or look up a restaurant address? Yeah, me too. Everyone does. The HALO portable battery pack can charge your phone twice, but it also charges anything else that uses an iPad, iPhone or mini USB tip, like your iPod mini. I carry mine with me everywhere I go and it has come in handy quite a bit. They're fun too, because you can get them in different colors an patterns. Hopefully, this helps you complete your holiday gift list for the traveler on your list. What are some of your favorite travel gifts to give?